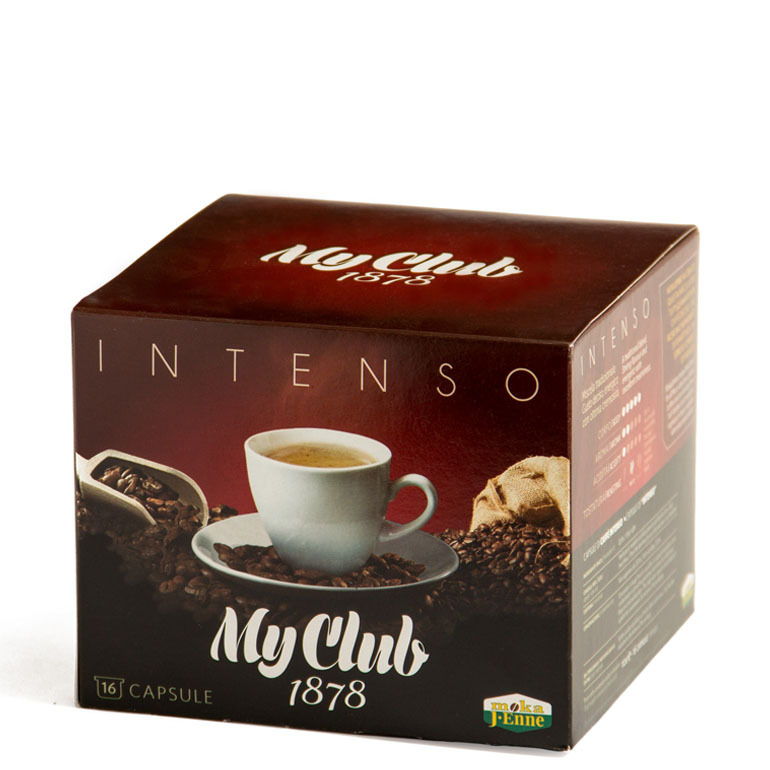 MyClub1878 is a club for coffee lovers that do not want to go without the aromas and flavours, when enjoying coffee at home. This club is for people looking for a pure and unique pleasure, to pamper themselves, and also to share it with others! 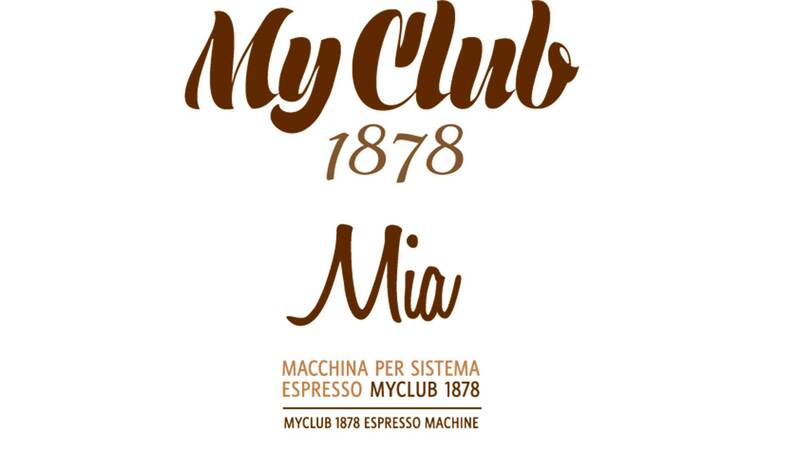 Moka J-Enne, with the MyClub1878 capsule system, sums up its tradition of coffee production and coffee-shops. 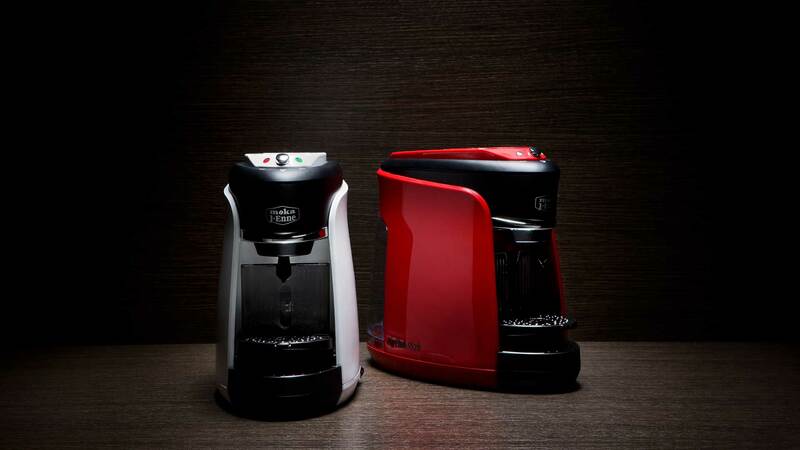 The capsules and the machine have been developed to ensure the best possible result in the cup. The MyClub1878 capsules are kept in a modified environment, so the organoleptic properties are best preserved. 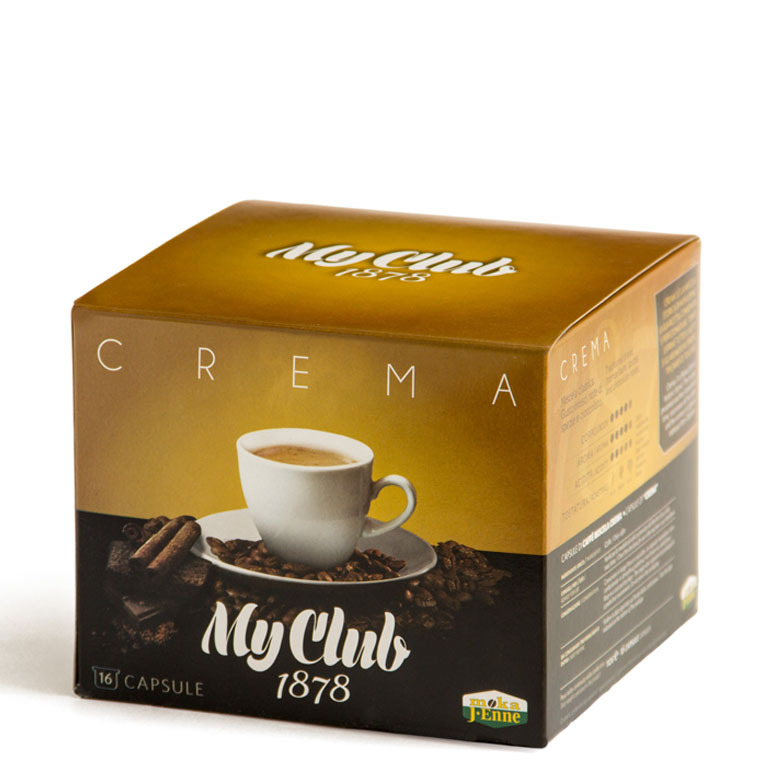 Crema S is Moka J-Enne’s antique blend. The recipe, which has been preserved and honed over time, gives out its full flavour and aroma in a typically Tuscan espresso. 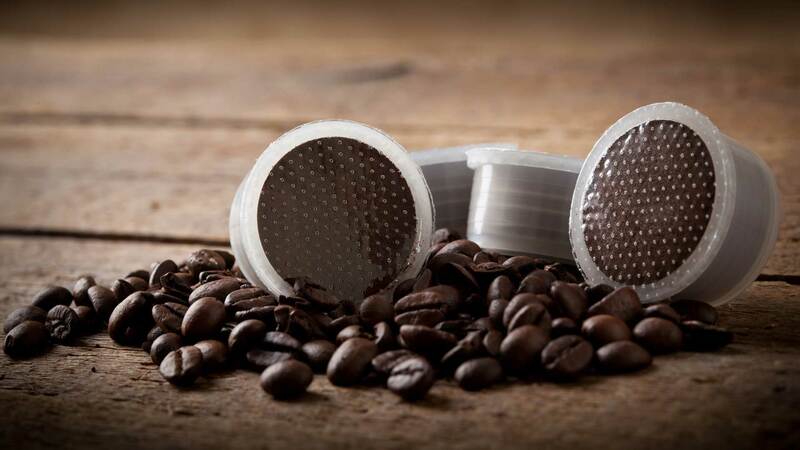 Moka J-Enne has created this blend for all those who love strong coffee, and are looking for a full-bodied and invigorating espresso to reboot. 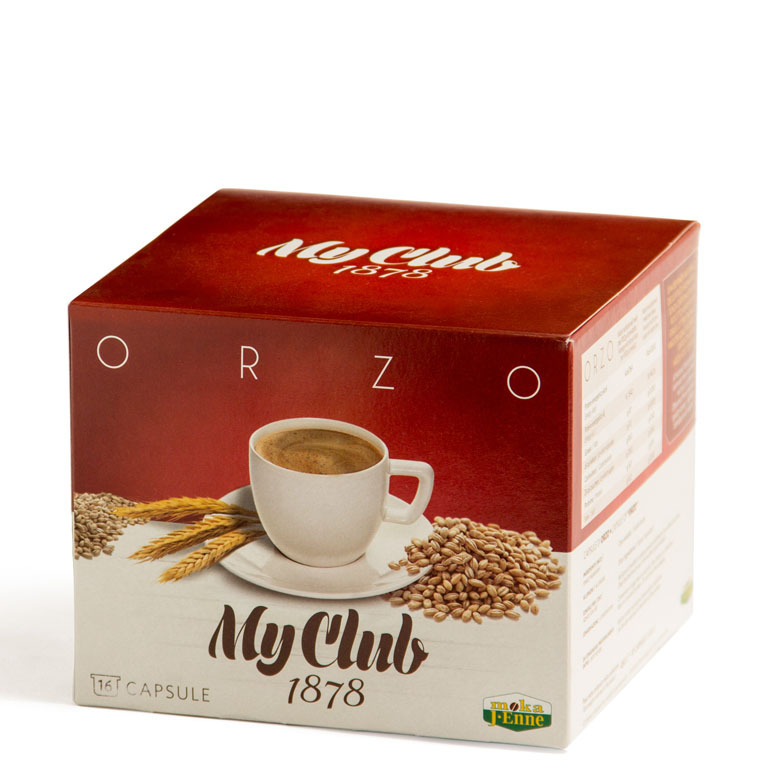 A coffee blend made from beans with organic certification. 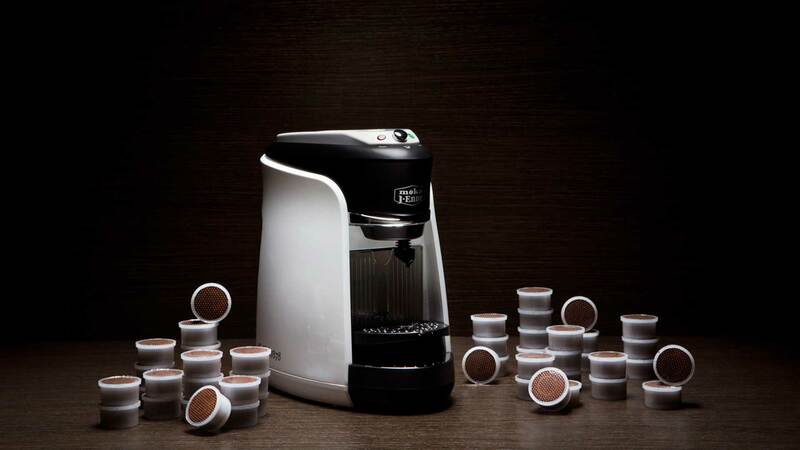 This espresso, unique in flavour and aroma, respects natural production methods. 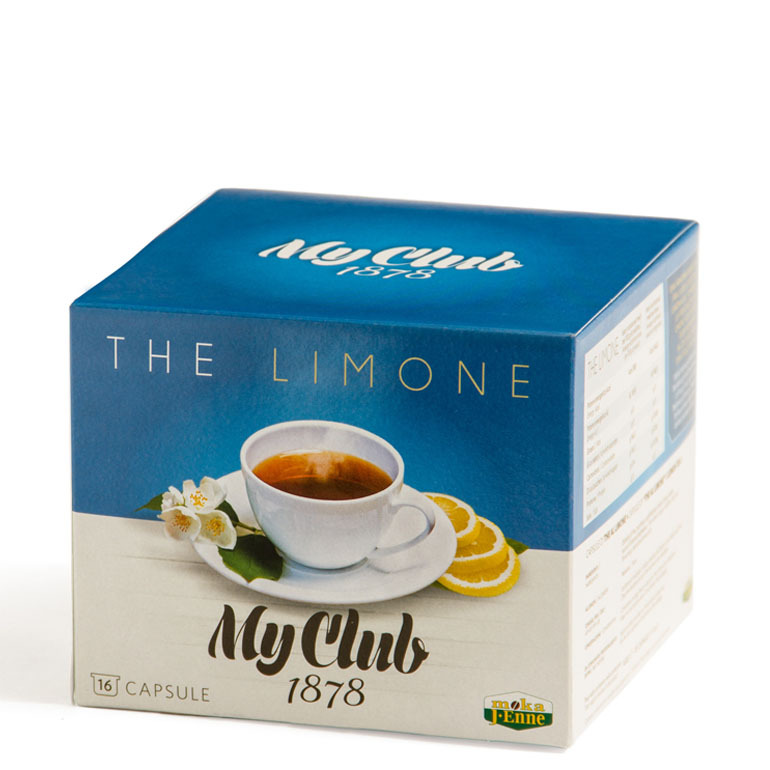 A perfect harmony between the delicateness and aroma of black tea, and the freshness of lemon. Perfect for any time you want a break. 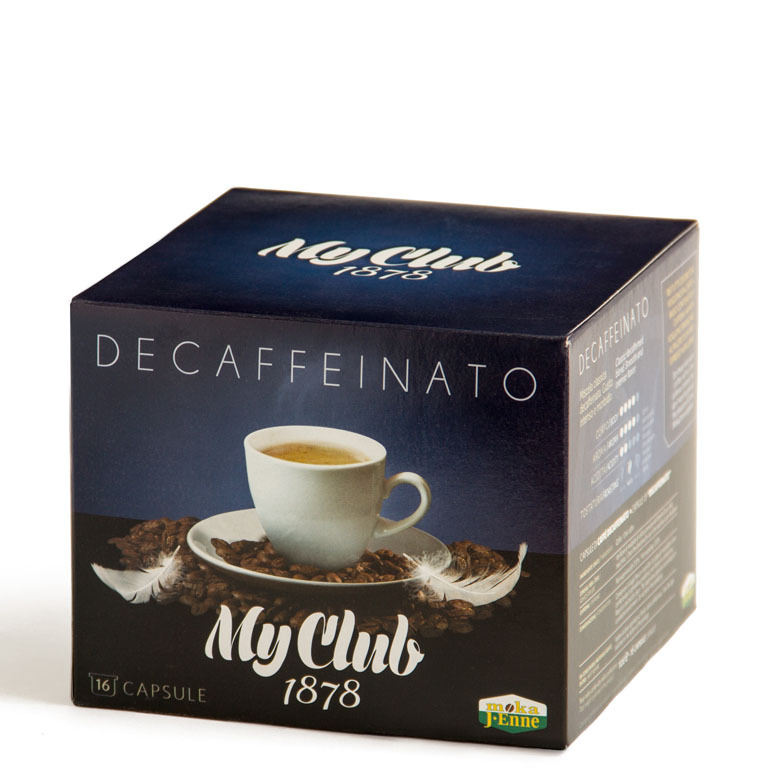 This is a natural, delicate and aromatic beverage, caffeine free and low in fat. It is produced with the best quality barley which is blended and roasted with knowing hands. 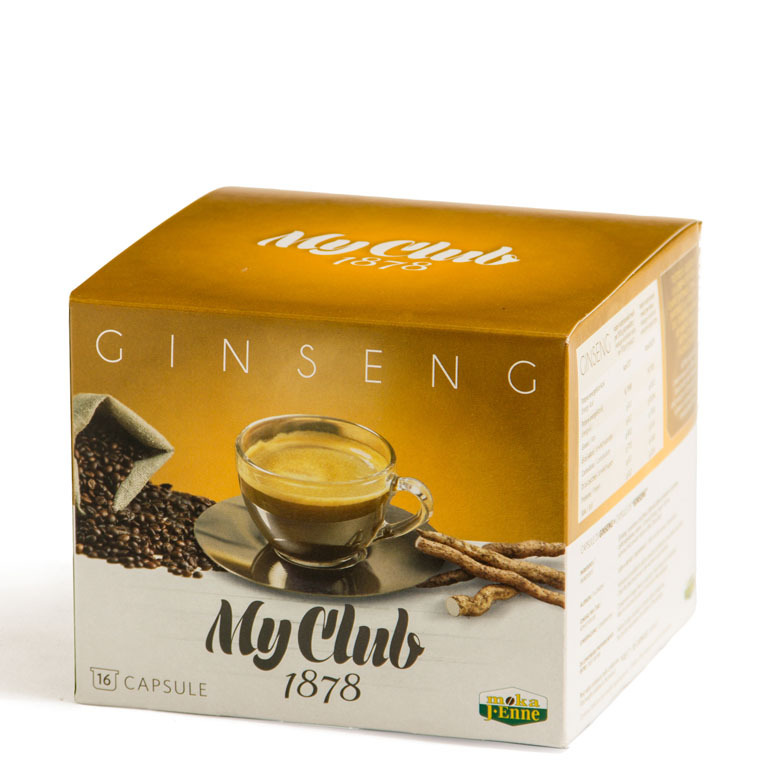 Boasting all the flavour and creaminess of coffee, with the taste and vitality of Ginseng, this is a sweet, aromatic and energising beverage.